Whether you are mistletoeing or sweating out the summer, there’s never a bad time for a Builford waxed canvas bag. This year, put it both on your holiday wish list and your holiday give list! Builford bags don’t make good stocking stuffers, that’s true. But they are a wonderful present for the most special people in your life. The range of these waxed canvas fashion bags is outstanding. 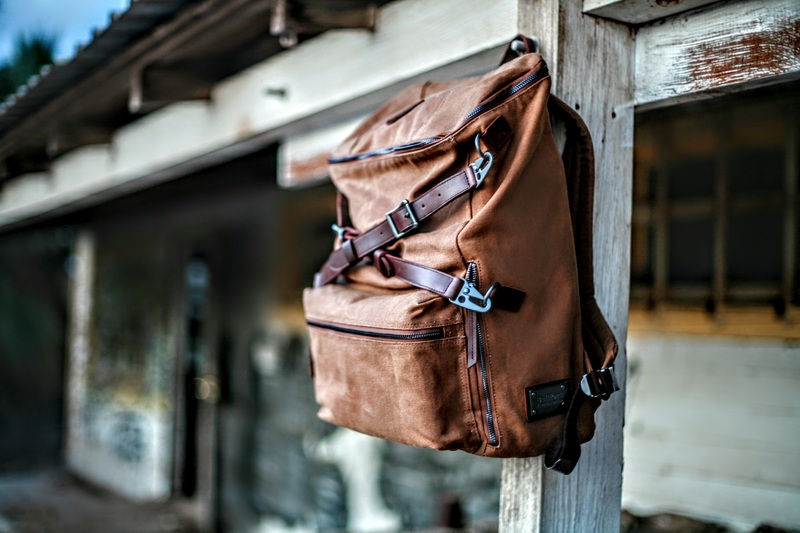 Almost every single bag in the collection, be it messenger bag, rucksack, or beyond, is great for both men and women. And yes, even the tote bag! This two-toned bag is neutral enough that guys can enjoy just as much as the ladies. If you have outdoors enthusiasts in your life or are one yourself, you’ll love the waxed canvas rucksacks and exploring backpacks. Most of these are medium-sized to medium large and are perfect for day trips and casual camping. But for those who are more focused on work, there are some wonderful professional portfolio bags as well. Indeed, that’s why we love Builford so much — there really is something for everyone. That’s because the waxed canvas vintage style that the brand works in is so hard to resist. It’s just modern enough to be exciting and new. However, it keeps that little edge of nostalgia. Builford bags are also highly durable and long-lasting. The price tag is a bit higher than some brands, but it pays back in dividends across the years. The bags you gift this year will last as long as your most cherished friendships. Take a minute to browse through the online catalog at www.builford.com and fill up your wishlist! Santa is listening now (at least your friends are), and the elves have their fingers on the keys! Share the post "It’s Always The Most Wonderful Time of the Year for Builford"
Posted in Blog and tagged builford, Builford waxed canvas bags, luxury vintage bags, messenger bags, professional bags, waxed canvas bags, waxed canvas rucksacks, waxed canvas tote, waxed canvas tote with leather handles. Bookmark the permalink.